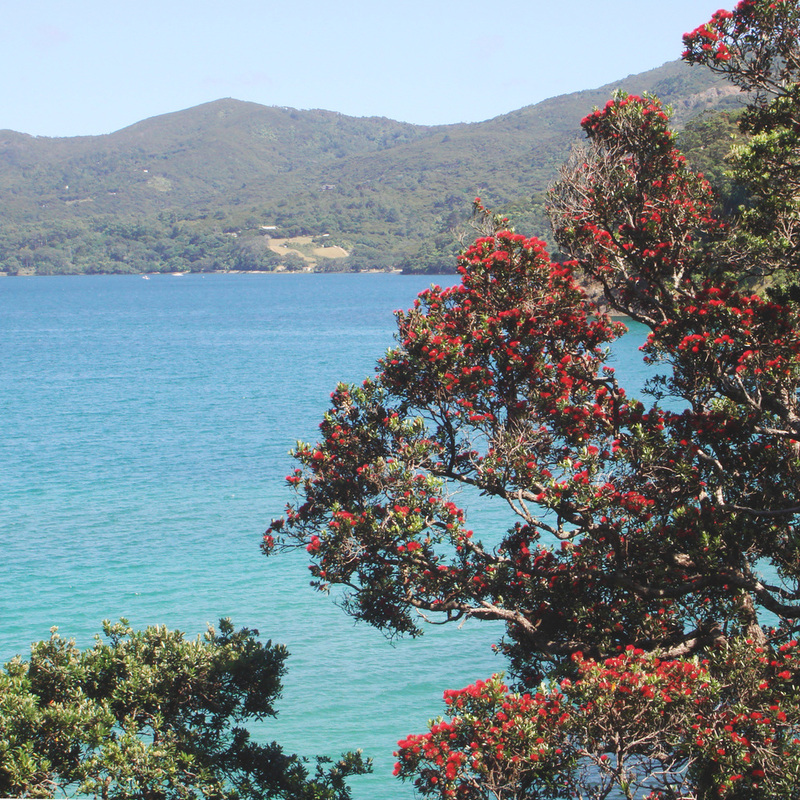 Welcome to Great Barrier Island, New Zealand's answer to Paradise. With its white, sandy beaches and thermal hot springs; its crystal-clear waters for snorkelling and diving; and its verdant forests for fabulous nature walks, Great Barrier Island offers everything for the independent traveller who wants to get away from it all to a simpler way of life. In keeping with this, Manuka Lodge offers affordable self-contained accommodation. Set in tranquil gardens and utilising solar power and rainwater, Manuka Lodge is just the place in which to relax. With tastefully appointed modern decor, you'll feel at home. Set amongst lush vegetation you'll feel at one with nature. Step beyond the front door and the spectacular scenery will take your breath away.